A Health Ambassador is someone who will be responsible for reinvigorating and planning your school's focus on mental and physical health. Our Health Ambassadors include headteachers, members of SLT, class teachers, SENCOs, sport coaches, and HLTAs. We save teachers time and worry by providing a Scheme of Work with 160 lesson plans for mental health, and nutrition and healthy habits, which can be used from EYFS through to Year 6 within current curriculum lessons, or as extra curricular resources. 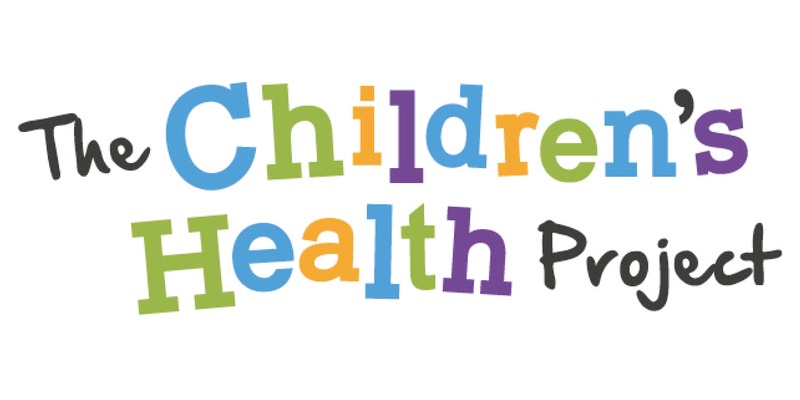 Health Ambassadors are also invited to join our Children’s Health blog, a daily interactive resource online, where children answer thoughtful questions, feel inspired with movement activities and take recipes home to try. 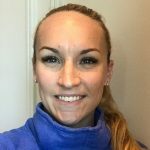 Ilse has been an outstanding primary teacher of 13 years, including 2 years delivering within a sports partnership. She is a board member of the Association for Physical Education (East), experienced in workshop delivery at national and international PE conferences, and is an independent consultant for physical education (EYFS/KS1/KS2).